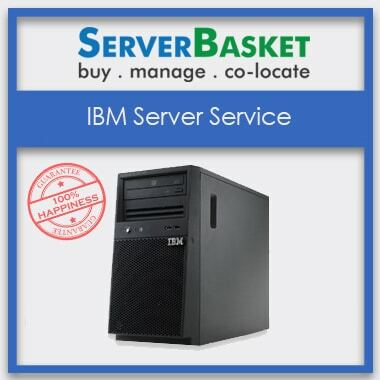 Searching for top IBM service center and your server is facing any issues in a motherboard, hard disk, and the memory and storage options. 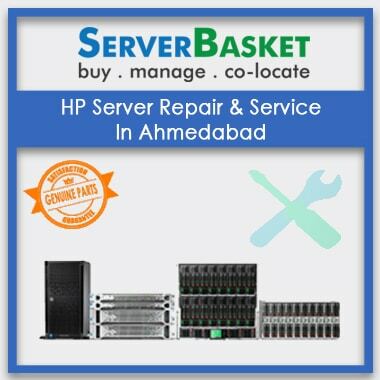 No need to worry, here we provide best server service repair around Coimbatore. 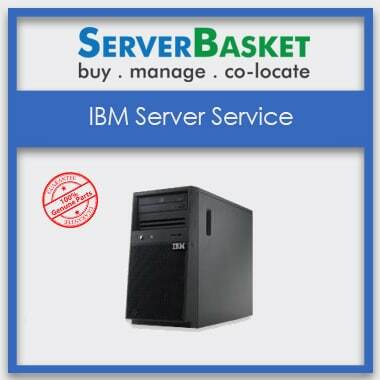 We will test your IBM server with our expert engineers without facing any issues to the users for further use. 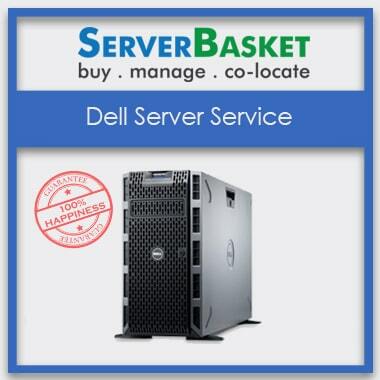 Even we provide up gradation of the server as per the requirement of your project, when your server is in trouble in the middle of a project. 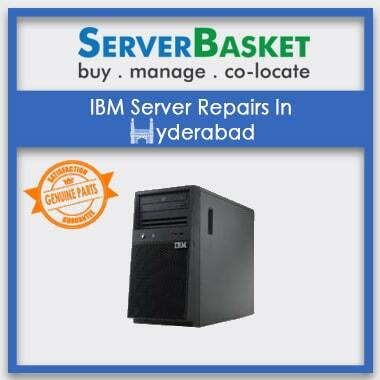 After being repaired by us, you will never come after any issues with IBM server. 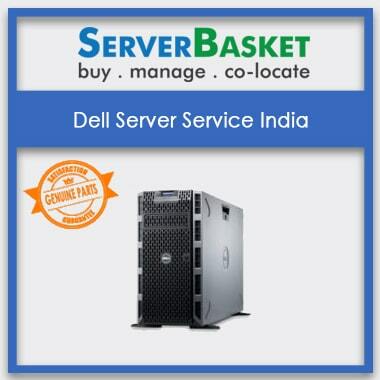 Even we provide delivery on your repaired server to your place in Coimbatore.